Sun Basket, a San Francisco, CA-based organic meal kit provider, raised $15m in Series B financing. The round was led by Accolade Partners, with participation from new investors Founders Circle and Shea Ventures and existing investors Paul Allen’s Vulcan Capital, PivotNorth Capital, Relevance Capital, Filter14, Baseline Ventures and others. The company will use the new funds to open a third distribution center, build a procurement platform, and accelerate its growth. 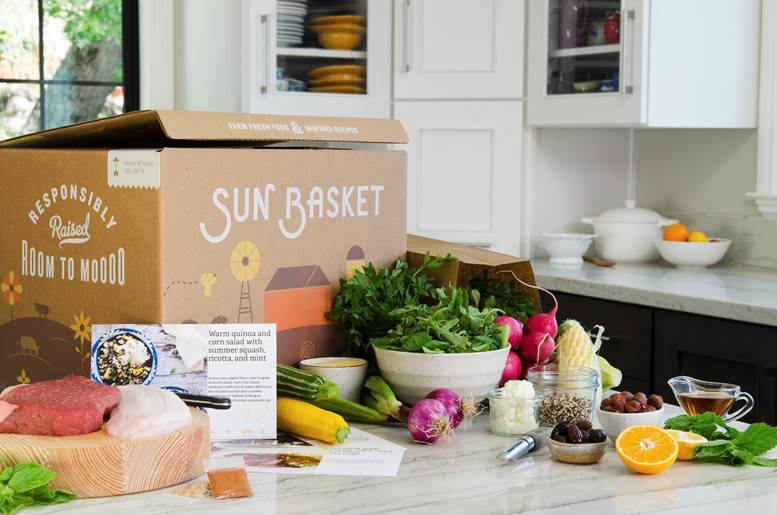 Founded in 2014 by Adam Zbar and Justine Kelly, Sun Basket is an organic meal kit provider delivering organic, non-GMO ingredients and recipes weekly to customer’s places. Recipes are personalized for people’s lifestyle and diet, with Gluten-Free, Paleo and Vegetarian options. The company is rolling out 100% recyclable and compostable packaging, to reduce the waste associated with shipping its boxes to customers nationwide.